Independence is about to have a new look thanks to Yvonne Olson and her boys. Susan Tremblay took this stunning photo and has graciously consented to allowing me to use it. If you ever at one of the fairs on Vancouver Island, especially in the Courtenay area, you will see Yvonne and her driving team of Norwegian Fjords out and about. Say hello. Yvonne and her partner, Don, and their Fjords were very patient with me when I was learning to drive. Inspired by the true story of the horse that got left behind. I am so thrilled. 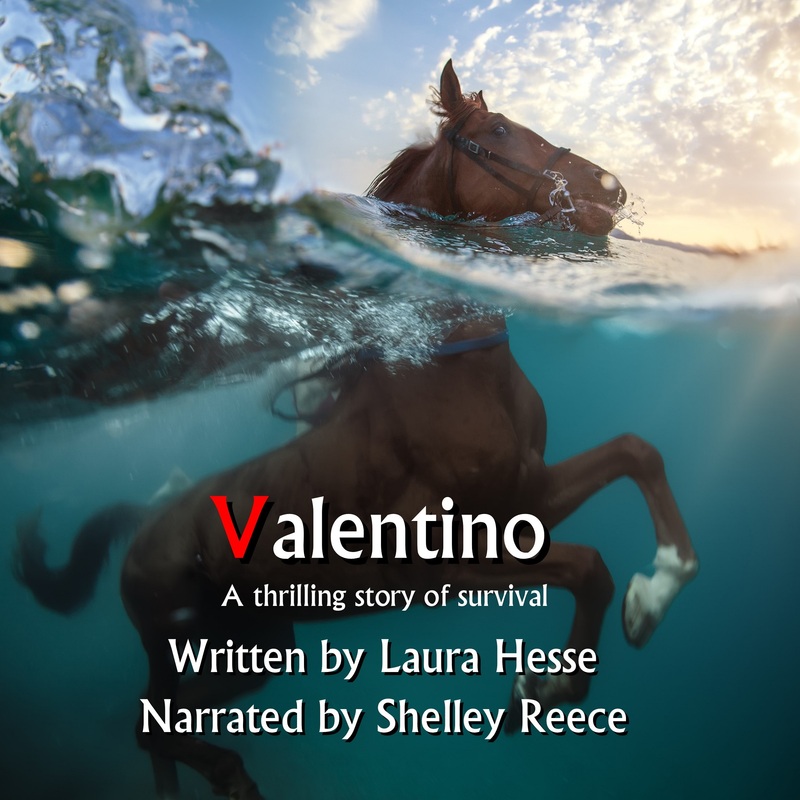 Shelley Reece did an amazing job of capturing Maddie’s voice and the drama of the story. Thank you, Shelley. 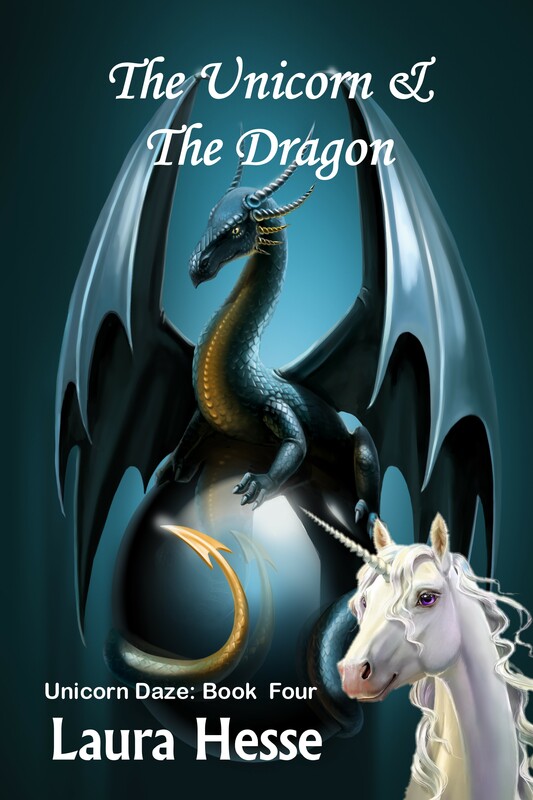 Book Four in the Unicorn Daze Series is now available in print and e-book. The audio book will be released in September. The ghost of Sir Lancelot helps Jessie and Gus stop a dragon from destroying the Great Plains and even Time itself. 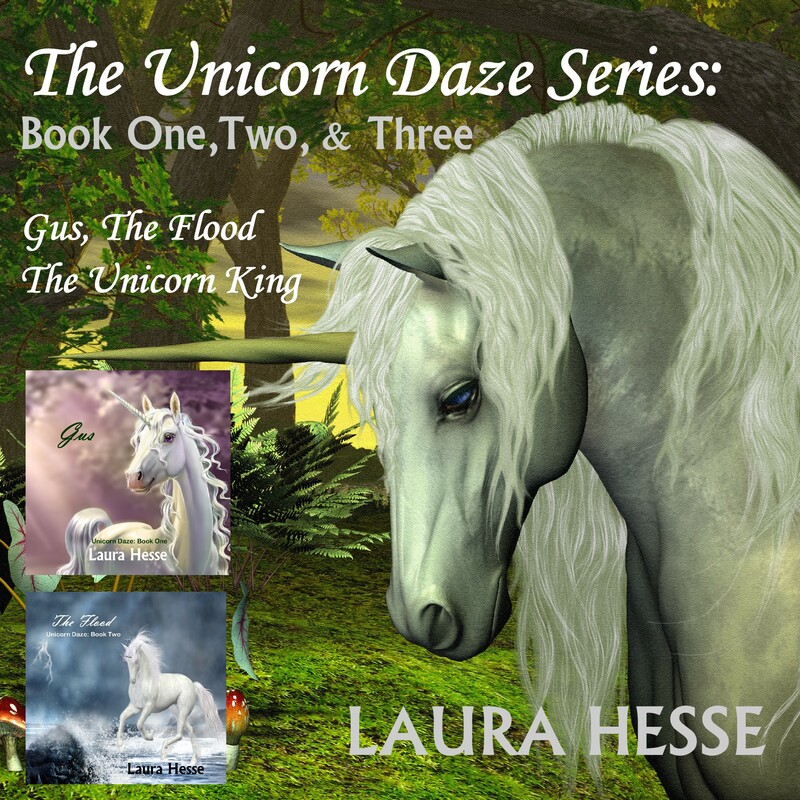 Jessie discovers how to release the power of the magical Karkadan horn to do good and Gus finds the courage to live up to being the son of The Unicorn King. Available in print and e-book. What do a surfer chic and a cowboy have in common? Nothing until the temperature starts to rise. A rogue wolf, love struck cowboy, and a cattle drive are only some of the hurdles faced by fifteen year-old Susie Stetler when she is sent to spend the summer in the mountains with her estranged grandmother and eight year-old stepbrother. In one of the hottest summer’s on record, Susie is forced to make a life altering decision, one that if she is wrong could cost her grandmother and stepbrother their lives. Gus and Jessie go on a quest in search of the Unicorn King, Gus’ father. Along the way, they meet a helpful seagull who tells Gus how to cross the Azure Sea without getting wet and must out-smart a shark bent on stopping them.